Britannic offer a comprehensive installation service for fascias, soffits and cladding. We operate on fast lead times to ensure you enjoy a swift home improvement. We offer a wide variety of fascia boards and replacement fascias. 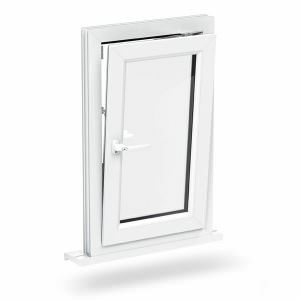 We offer 16mm fascia boards with a traditional square lower edge. We can also supply 20mm and 25mm Jumbo fascias boards with a traditional rounded lower edge. 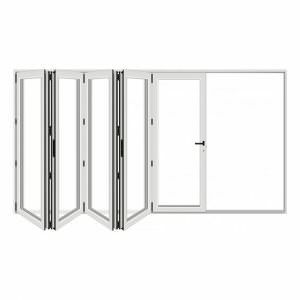 Contact us for more information regarding our full range of fascia products. 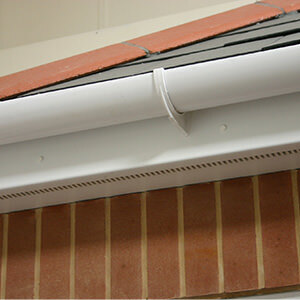 We offer homeowners a wide range of soffits from Swish. Choose from a range of plain, vented and fluted soffits available in a wide selection of colours in order to suit any type of installation. 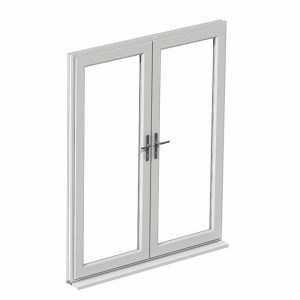 We offer robust cellular uPVC cladding profiles in traditional styles. 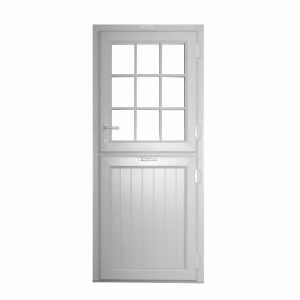 Our uPVC cladding includes complementary joints and fixings. The perfect substitute for timber cladding, it will never discolour and will retain its appearance throughout the years. Low maintenance and weather resistant, our cladding is extremely durable. 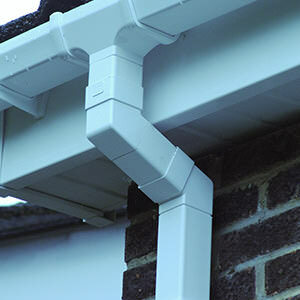 We offer a full range of rainwater guttering systems from FloPlast. 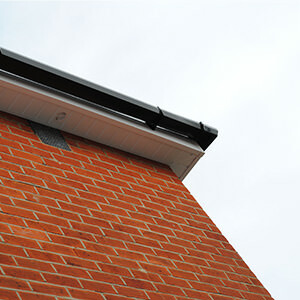 Our rainwater guttering systems come in a variety of profile designs, both traditional and modern, as well as in a full range of colours to suit all tastes and properties. All of our Floplast rainwater guttering systems are Kitemarked so you can be confident of the quality. FloPlast offer a full range of Rainwater products for all types of commercial and residential installation. 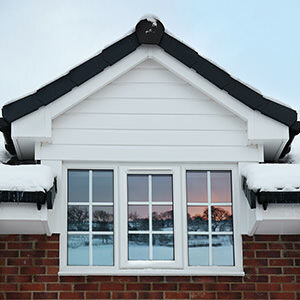 Swish Building Products manufactures UPVC fascias, soffits, guttering, cladding and window boards in white and colours. 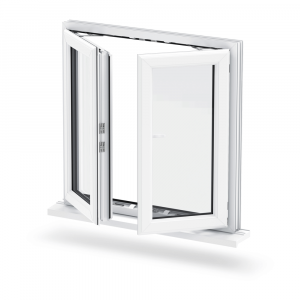 Swish UPVC is stabilised with environmentally sound Octyl Tin and will not change colour. 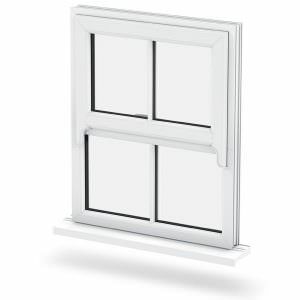 Britannic Windows can help you with all your roofline needs. If you have a specific requirement then please, do not hesitate to get in touch. Contact us today using our online enquiry form or call us on: 01293 226 523.